Tito's is an handmade vodka proudly distilled in Texas. It is an award winning vodka known for its smoothness but the name didn't get big since it's marketing was done mostly through word of mouth. 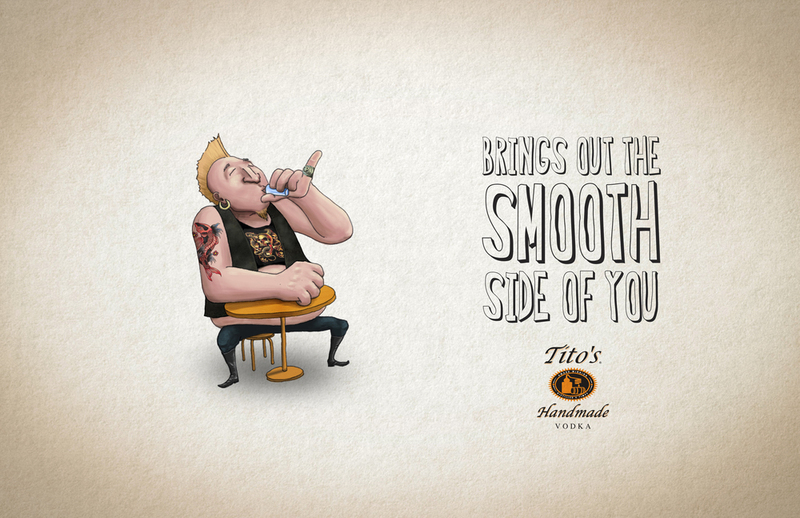 No other vodka is smoother than Tito's.